One of the smallest national parks of India, the Children’s Park, Chennai or the Guindy National Park is considered to be on the best things to do with kids. 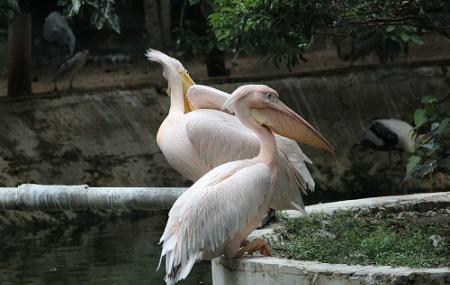 A striking feature of this Chennai attraction is the fact that it lies with the city, unlike any other national park. Inside, you will find that the park comprises of several exquisite flora and fauna. On the same grounds, you also have the Guindy Snake Park. Here you will find animals like black buck, sambar, spotted deer, porcupine, jackal, python, grey pelican, night heron and more, much to the delight of adults and children alike. INR 10 per person for children. INR 20 per still camera. INR 100 per video camera. How popular is Children's Park? People normally club together Madras War Cemetery and I I T Madras while planning their visit to Children's Park.